An Enzoani wedding dress is for the fashion-forward bride. 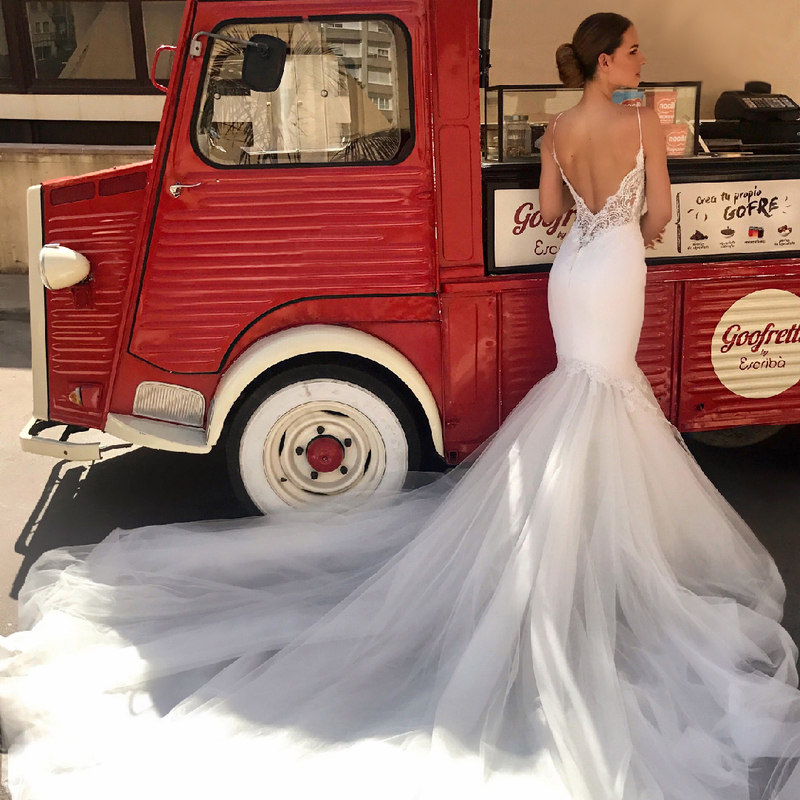 Injecting traditional bridalwear with a modern twist, Enzoani gowns combine clean lines, innovative silhouettes, and quality fabrics to create wedding dresses that are the last word in big-day versatility. Offering an endless multitude of styles, fabrics, and textures, an Enzoani wedding dress is a modern classic.